Does your business want to grow and enter new markets? 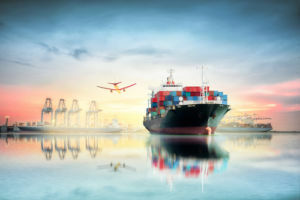 Perhaps you are already exporting but want to continue to scale? If so, the Trinity International Growth Programme will be of interest. Now in its second year, the Trinity International Growth Programme is a course for owners, and senior SME executives, that want to learn how to export their goods and services. 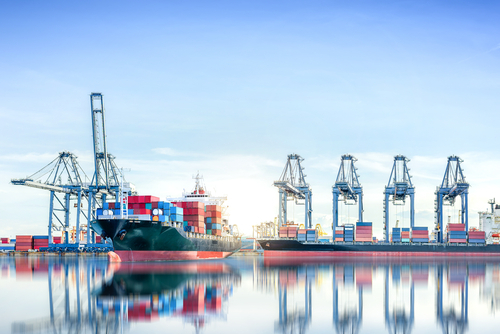 The need for Irish businesses to have a structured approach when exporting has never been greater. The Trinity International Growth Programme is designed to be practical. It aims to launch qualified businesses into export markets. 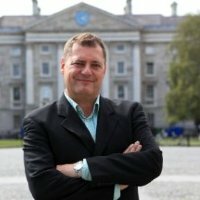 “Any SME that wants to grow their business beyond their home market or indeed if they are already doing this but wish to continue scaling their business internationally, would be excellent candidates for this programme,” says Professor Michael Flynn, (left) course director, Trinity Business School. A key feature of the programme is the mentored project. Participants learn how to translate what they have gained from the course into real commercial opportunities. “It’s about a practical approach to expansion into the UK. It was brilliant how this course focused on how we are going to do that,” says Frances Mitchell, business development manager at Dolmen, one of the 2016 programme participants. The value of trade between Britain and Ireland is over €1 billion a week. Britain is Ireland’s largest two-way trading partner, with 42% of domestic Irish exports going to the UK and over €17 billion of UK goods going to Ireland each year. “The economic links between Ireland and the UK are critical, and it is our hope that this programme will support and deepen these connections,” says John McGrane, director general, The British Irish Chamber of Commerce. What will I learn and how will my business benefit? Participants receive intensive classes, case study sessions, seminars, guest talks and workshops. Participants also prepare a practical export and scaling project for their business. To apply, your business must be an SME developing new products and planning to export, with between 10-150 employees and have a turnover of between €500,000 and €25m. The course fees are €2,000 per participant. Applications are currently open for the 2017 course, which will run through March, April and May. Queries about the course can be made directly to Michael Flynn in Trinity Business School by emailing MFLYNN6@tcd.ie or by going to the website. 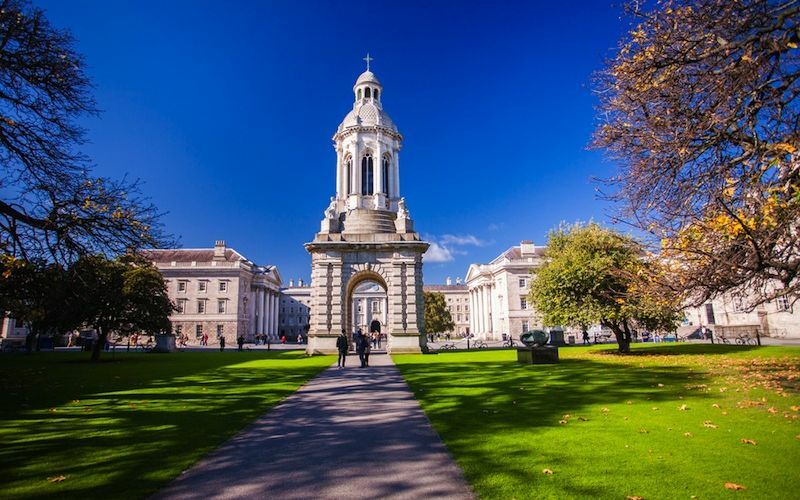 Trinity Business School, the British Irish Chamber of Commerce and Bank of Ireland, developed the Trinity International Growth Programme to support businesses and help SMEs achieve their export ambitions.